The Wyoming Game and Fish Department is seeking information that will lead to the apprehension of the individual(s) responsible for the poaching of two bull elk and a white-tailed deer in northwest Sheridan County. One bull elk and a white-tailed doe were discovered the weekend of Oct. 27 and the second bull elk was discovered Nov. 3. All three animals were killed on private land in the Pass Creek area near the Wyoming/Montana state line. In each case, the animal was shot and left with no meat taken. A cash reward is available for those who provide evidence that leads to the arrest and conviction of any person who violates Wyoming statute 23-3-107(a), wantonly taking or destroying a big or trophy game animal. 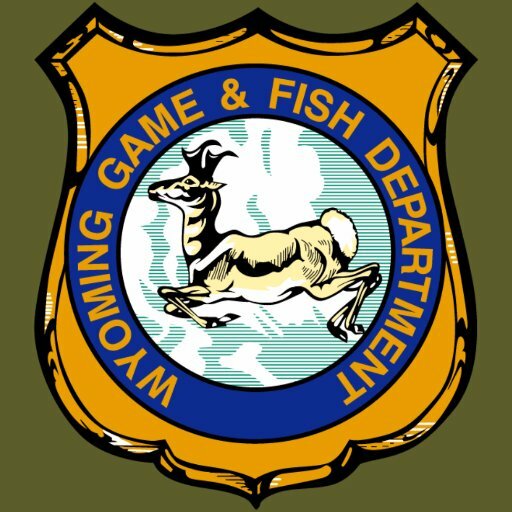 If anyone has information regarding these poaching incidents, please contact Dayton Game Warden Dustin Shorma at 307-655-9495, the Sheridan Regional Office at 307-672-7418 or call the STOP POACHING hotline at 1-877-WGFD-TIP (1-877-943-3847) Callers can remain anonymous.